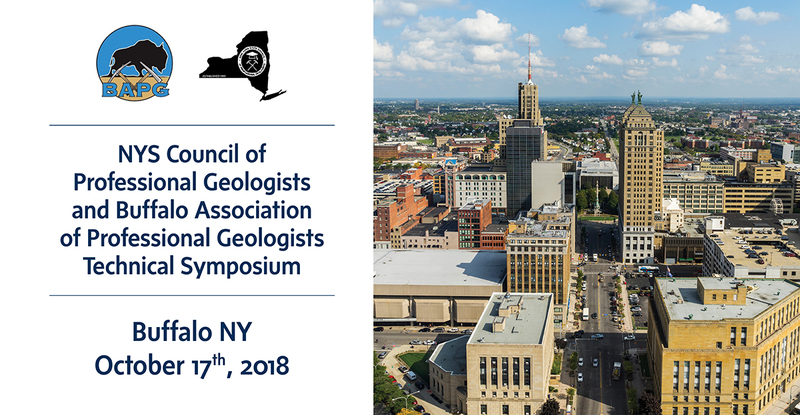 SiREM, in collaboration with Tersus Environmental, is a Platinum Sponsor of a technical symposium cohosted by NYS Council of Professional Geologists and Buffalo Association of Professional Geologists Technical Symposium to be held in Buffalo, NY October 17th, 2018. The symposium’s theme is: “3 Interesting Reasons: Regulatory Updates, Investigative Technologies, and Bio-Remediation”. David Alden, PE (Tersus) and Phil Dennis (SiREM) will co-present “Working with Nature to Detoxify a Growing Range of Contaminants” a talk that provides an overview applied advances in bioremediation over the past decade.